Thank you very much and we look forward to having you in our midst. Sir,how can I get it?I am ready to starts, since I have big land but I leaved it zero.I am waiting your responds. Thanks. As a fresh graduate , how can I raise money to acquire land(either by lease or rent) to kick start this tomato or pepper farming? wow! what a good exposition. highly encouraging will follow you on twitter because i just need some that will do a kind of follow-up for my first year in farming though the land is available for me . can anyone help with respect to farmland in Ogun state? thank you. what a nice exposition . will follow you on twitter. though the land is available yet i still need your advice .this is my first year in cultivation of land . thanks brother, can roma specie tomatoes grow well in ibadan? Great blog. Just one thing though- your posting will reach international audience, it will help to have someone (or a group of people) proofread them before posting. YOu are a blessing to our generation and future generations of Nigeria. You have shown your love and believe in the success of Nigerian nation. Please keep up the good work of educating Nigerians and humanity at large. Meanwhile, i wish to seek information on how and where i can find ROMA (Italian) tomato seeds to buy. I shall be grateful if you could let me know where to get the seeds in Lagos or Ota area of Ogun State. Thank you Tajudeen, Roma species of tomatoes are in the open market like mile 12 market, that’s the easiest place you can get. Ask those Housa tomato farmers/dealers and they will sell the tomatoes to you. You’re quite oh right blessing to this nation, especially in this critical situation, we needs somebody like you,I saluted you to the extent. Then I joined you,hope you send me all I need. Thanks as usual considered. Muhammad Kabir Ahmad. If you can travel to the North, I believe you will see there…. Thank you so much for the information. I intend to start tomato farming this season. Where can I get the very good species? Thanks for your efforts in putting this together, you are surely a blessing to our generation. I do like to invest in this venture but can you Pls give me more information on the onion and tomatoes farming. Apart from the planting drying off by November/ December owing scotching heat, it is possible to get the plants preserved by way of irrigation or wetting. If yes will it still be productive as a normal plant. Yes, Roma specie of tomatoes can do very well in Benin. I have lived there and I know Benin has good lands suitable for tomato farming. Good morning and thank you for this piece. I currently have about 5 hectares of land and I intend to cultivate tomato, pepper and strawberry, using the greenhouse technology. What do you advise? and how can one source it. Thanks immensely for your teachings. Harry. God bless you sir! I came across your blog via google since I am determined to go into serious SME this year as I am so tired of working with one-man-firm. But like the last post said; what are the risks and common problems involved with its pre-planting, growth and harvest stages? More so, can you advice the most suitable area/place in Lagos to acquire good soil as you mentioned above? And are there people who in Lagos where one can acquire in form of rent or lease mini farm land to go into this production. There is no much farmland in Lagos as everyone here is concerned about real estate development only. Every land in Lagos is going for real estate, however there are still lands for farming which you can ask from people who are familiar with your area. Am very much interested in agriculture products am new to the system here in Nigeria i wish to meet with farmers who arw already in the sectors i will like to try few km outside Lagos but with very good soil or a gud land in lagos am fresh…. But am determine not only tomatoes alot more 2 heads are better then one…. I am Samson Ogbole, I can help set up aeroponics system (planting crops without the use of soil) for tomatoes farming. The cycle is faster as compared to traditional farming. Aeroponics system can be used for over 100 plants (herbs, vegetables, fruit, tubers etc). Check “sreach aeroponics group” on facebook. 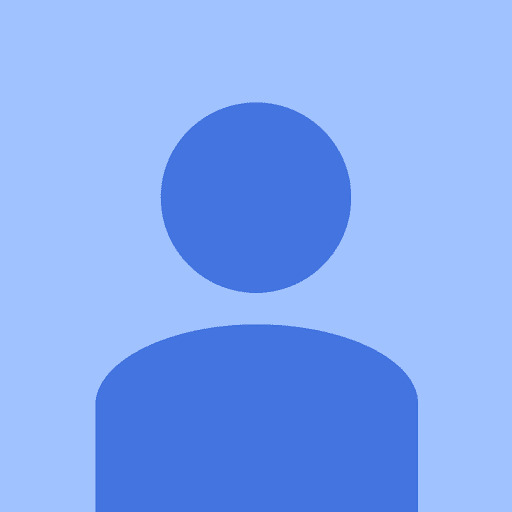 Hello Mr. Ogbole, I will appreciate it if you can give more detailed information on your contact, thanks. Good information. How do I contact you for this. My email is. Please let’s connect. What a lovely idea here, may God bless you sir. I feel highly inspired after reading this piece and am just ready to key-in into this idea. I’ll follow u on twitter. Thank you. Good day Mr Darlinton,thank you so much for this enlightening piece of information. I’d like to know the cost per acre for planting, growing and harvesting pepper, tomatoes, maize and potatoes. Thank you..
What a great work! you have reignited me once again, my plan now for this year is to go into farming both Animal& Crop.You are too good in this area.How better for us if all of can engage in one or two of these and see how money would continue to flow in our economy.Nigerian should wake up from their slumber,and dream. How many tones can i get from one acre, from the roma varieties? secondly, what is the best type of fungicide and herbicide that i can use? Finally, is the roma varieties hybrids? So wonderful sir,am impressed & blessed with did ur quality info.Thanks sir.But I want to ask,do u need heaps or beds for ur pepper and tomato cultivation? Thanks so much for this life transforming information. I am so delighted and blessed with this eye opening wealth of business. Where can I get these Roma tomatoes species. Please I want to know the minimum spacing when planting tomatoes and the advantages of applying the drip irrigation system. Secondly is there where in Nigeria I can get the drip irrigation system to purchase. Hello,pls am looking at doing d tomatoes farming during raining season.how can I get d seedlings that can grow during raining season.also pls can I get ur contact phone number so I call you to talk more. Where can One get the fertilizer in Lagos? please can I get the viable Italian tomatoes seeds? please help me, it’s urgent. Thanks for info more grease to your elbow. Interested, I ‘ ll need to converse with you with regards to seedlings etc. Darlington first of all I want to say thank you for this very good information. Actually I am caterer and I have been so bitter about the cost of tomatoes in the market so it just hit me that I can actually grow it for my use and sell as well. Bottom line I have 6 plots of land somewhere around Eleko beach and I just said why not start a tomatoe farm there, that was why I searched on line for this information. So I just have some questions, after reading your blog, first of all you said with 3 Million Naira one can start, since I already have a land what else do I really need to spend money on part from the Labour, and the initial purchase of the tomatoe seeds. I need to first appreciate ur efforts on here, its great. I’m a graduate of Plant Science from Michael Okpara University & currently serving in Osun state. The Ministry of Agric just approved to give lease 1ha of land that I wish to start Tomato farming on. I need someone to look at my project proposal and help fund it to an extent. I’ll be grateful if you can assist in that regards. Hoping to hear from you. Great job you are doing, pls where can I buy the Roma tomato seeds in lagos? Thank you sir, your one of the great minds we have in this country. God bless sir, keep this on keep showing people the way. How can one get the seeds to plant? Large quantity please. I read ur post on tomato farming. I am interested. I have some acres of land in mosimi, shagamu. Pls how can I contact u for advise on the farming business. Thanks so very much for your post. My question is how can one identify this particular Roma specie of tomatoes? 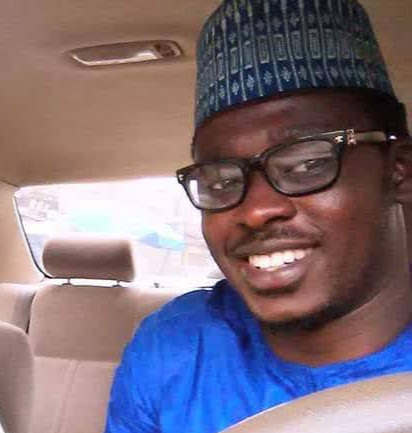 I currently live in Abuja and would be grateful for any insights provided. Thank you. GOD BLESS YOU BRO. AM READY FOR THE FARMING NOW. Is it mandatory to do your nursery separately? …cant one prepare the nursery on the farmland and grow it from there? Wonderful piece on tomatoes.how do I get the Roma seeds please. Thanks so much Sir, for enlighting us with your farming idea.Before now, i have started investing on mixed farm that takes Cayenne pepper, Tomatoes, Fluted Pumpkin and Okro on a land of about 15 Acres in my home town Ishan at Edo state. Maybe i will face some challenges. So, i humbly beg for your kindness to stand for me as mentor that could push me through those challenges. I will be so glad if you offer me such access to call on you for further advices. Thanks. Please how can i get the seeds of the tomatoes, or do i have to get the fruit. I want to start this business next month, hope its not late. can one plant tomatoes in raining season like mid June? will it affect the yield? How many basket can one harvest from acre. Is roma tomatoes same as ease-west tomatoes, I’m having difficulty finding roma tomato seeds. Thanks a lot sir, this is very inspiring. Please i will like to know more about this as i am interested in tomatoes, onion and pepper farming. Please contact me on my email. Kindly send your details to my mail box so i can contact you directly for further consultation. Thanks mr darlington for this wonderful piece.please can I have your phone number and where can one get this Roma specie in Lagos. Thanks for this resourceful information; May God bless you sir. Please kindly give me the opportunity to talk to you on this topic; I am interested in the business, but I’ll like to discuss with you more sir. I’ll appreciate if you can share you contact number with me. Thank you sir. Tomato is One of the easiest crops to grow. Last year, I had some tomatoes in my garden. I did it as a hobby and it pays off. Am planning to build a business around my hobby soon. Thanks for the tips.I cultivated tomatoes for the first time and for domestic consumption.I was happy when they started bearing fruits. But it hurts me to see the fruits rotting while still on the stalk. This has forced me to harvest most of them prematurely. Please how do I preserve the harvested ones till they ripen and how do I prevent a reoccurrence cos the plants are still bearing fruits. I gives me joy to see your blog I want to start tomatoes business this next April season please i will like to have your contact so that i can discuss more of this with you. Pls I’ll like to know other species of tomatoes.Thanks. Tomatoes, but when is about to frit it will all die. What about the pests control sir. Can I still plant tomato now in December. It’s So 🌷🌱 beautiful to farm, if we would found dozens of you and we heed your advise, we would not be foolish undreamed graduates, who does bring their result into action and left our country in vein, but thank God we’re now turning around and I pray it keeps happening, so please how can we get this specie and what about it’s nutritional value over the other varieties. Thanks a lot may God bless you. Sir, thank you very much I really love this nice work from you. 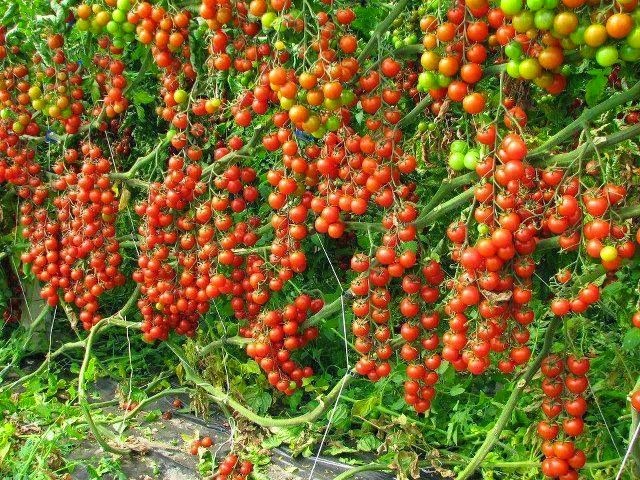 please I need assistance on how to get loan for my tomato farm business, I will be grateful if I get a positive response from you Sir…..
Good Job sir, I have a big land lying wasted in the village, now i want to invest into tomatoes farming, how do i get the right tomatoes seeds for planting and where can i get them? It is good idea & i will get idea from u.
can tomato be cultivated in port Harcourt? Thanks for the exposition on tomato farming. Please can this type of farming be started around October /November and will it do well along the river bed/basin?i have a parcel of land bothering a seasonal river basin and would like to grow tomatoes on it if land is suitable. great information. i will definitely make use of it. 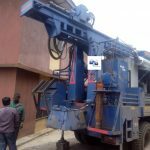 In case you need borehole expert for your farm, please contact me. Great work you are doing, if there is anyone looking for who to partner with to start up the tomatoes or any other crop planting,you can contact me i need someone with experience to discuss business with. What parts of the South West are good for large scale tomato farming? I am about to start my tomatoes farming ,but I want someone to tell me about all the challenges and risk involve in setting it up. Good afternoon. Thanks for your post. Really interested in Tomato farming. please I need the cost of cultivating 1acre of land for tomatoes. Wow! What a great post. Thanks for sharing. My name is Esther. I have a piece of land with constant water. Can I start cultivating tomatoes this February since water is not a challenge? I’m interested in tomatoes farming but I will need a mentor in this regard. This is a real eye opener.pls we need to talk asaap. After reading your write up I have decided to give it a try but the problem is how can I buy/get the seeds and secondly is it late to start the planting now or is it late? Good day sir, I want to start buying tomatoes , pepper and onions in large qty for business purpose. Can you please give me your contact if you sell, or a contact to get these products? I sell tomatoes in large quantity and my farm is in delta state. How do i access cheap land for this venture in lagos environs?. 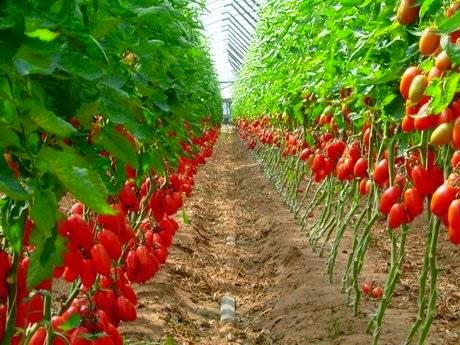 what is the cost to be incurred on planting one acre of land of tomato crop? how do i break into market using mile 12 market largely dominated by hausas? this is quite a nice write-up for the up coming farmers,who are genueinly intrested in farming. thanks a lot for the education. 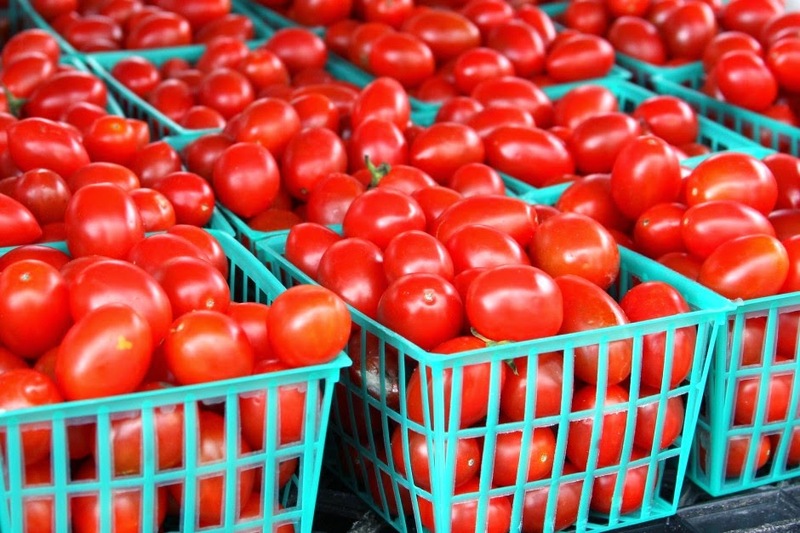 what is the number of tomato seeds planted in a plot of land and how many basket can be gotten from one plot of land. Thanks and kudos to wealth rslt for this wonderful guide bcos u hv scratched the part itching on my body. I hv land all i need is guide and advice and here is it. Hi Can i check if tomato harvesting can be done by handpicking? Id it a ministry regulation that harvesting a land of tomatoes about 500sqm needs a machiney? I am surrounded by loamy and clay soil. What annual crop can I profitably cultivate at maximum? Please, I need your counsel on tomato and pepper plantation. Especially, the seed of your Roma tomatoes. Your contacts please. Phone number for whatapps chat. Please, urgent. I want to start a tomato farm in Ogun I need your help. Good day Sir. I just read your write up on Tomato farming and Palm oil farming (that is the plating of the palm tree) and I am interested. However, I understand that in order to succeed in the business training is important as it will teach me the basics as well as prepare me for the marketing part. My question therefore is, are there available farms or individuals who can teach me the hands on process of this farming types? If yes, where can I find them in Warri and environs? Thank you. Titilola.